Windsor is an inner northern Brisbane suburb approximately 6km from the CB. Windsor is divided into three distinct areas with one area primarily dominated by units, the second area is in a higher elevation area and the third being primarily renovated character style dwellings. Windsor is very easily access via multiple public transport options, is in close proximity to the Brisbane road tunnel system and is within a 10 minute drive to Brisbane Airport. Windsor also provides a great lifestyle being home to a large number of cafes and small restaurants providing options for a relaxed weekend without having to travel. By train, you can access the CBD within approximately 15 minutes and likewise along the busway on Lutwyche Rd. Windsor has a diverse range of housing resulting in quite a variance of population. The majority are between the ages of 20-40 years of age with approximately 45% of the occupants being couples without children. There is however a large family contingent making up approximately 52% of the occupants. Income is above the Brisbane average and as the area is home to large renovated character dwellings and quite a few with views of the city or Mt Coot-tha, Windsor is an area that is expected to continue be a very desirable place to live in the future. Bordering Herston, Windsor is within 5 minutes of the Royal Brisbane Hospital, the Brisbane tunnel network and Queensland University of Technology’s Kelvin Grove campus. 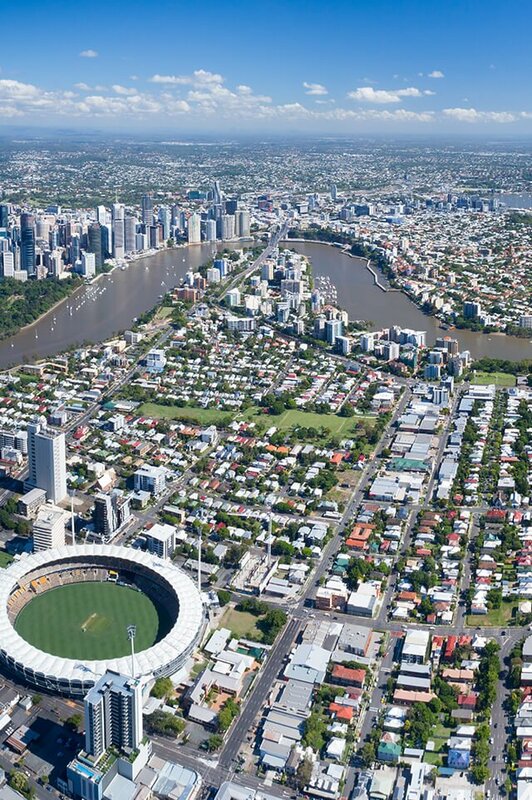 It is also in close proximity to the Victoria Park Golf Course, the Brisbane exhibition showgrounds and a number of commercial hubs. Do you need a Buyer’s Agent who can assist you to purchase a property in Windsor?